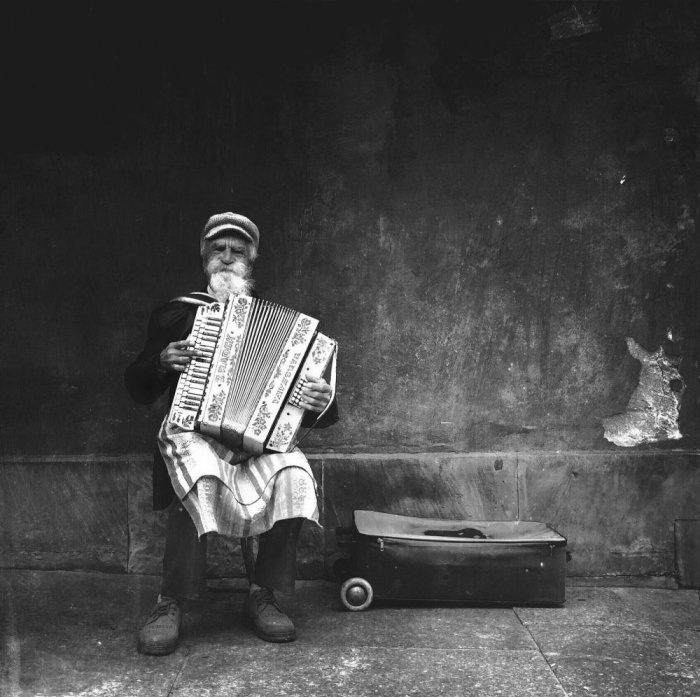 Michal Koralewski from Kozieglowy, Poland, won photographer of the year with this image of an accordionist in a square in Warsaw. 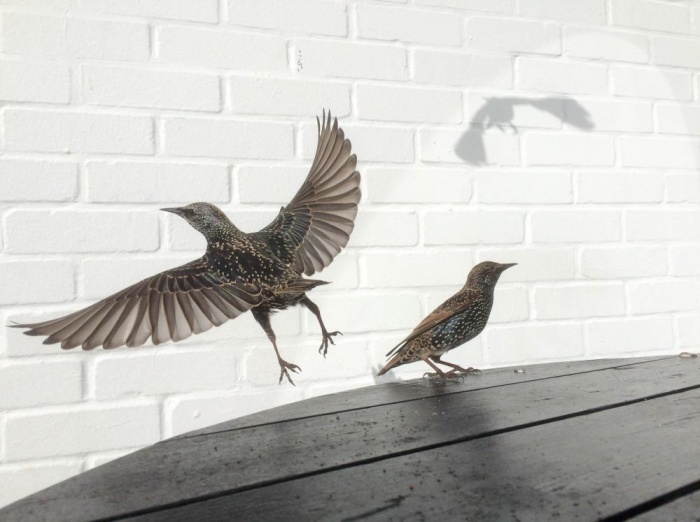 David Craik from Surrey, United Kingdom took second place capturing birds eating crumbs from a cafe table. 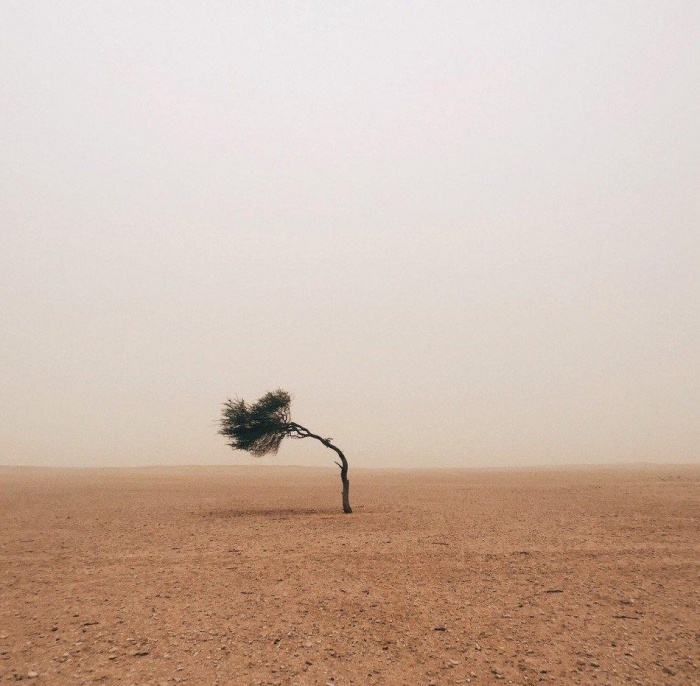 Ruiridh McGlynn of Edinburgh, United Kingdom, picture of a wind blasted tree in the desert in Qatar near the Saudi Arabian border and was awarded first place in the tree section. 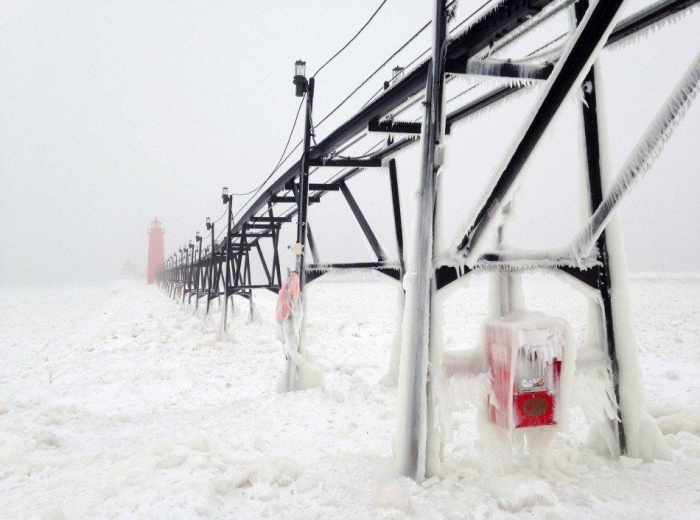 Heather Goss of Granf Haven, United States took first place in seasons with her image of the pier at an iced-over Lake Michigan. This is just a selection, basically the ones we liked. You can see them all on The Gaurdian website.